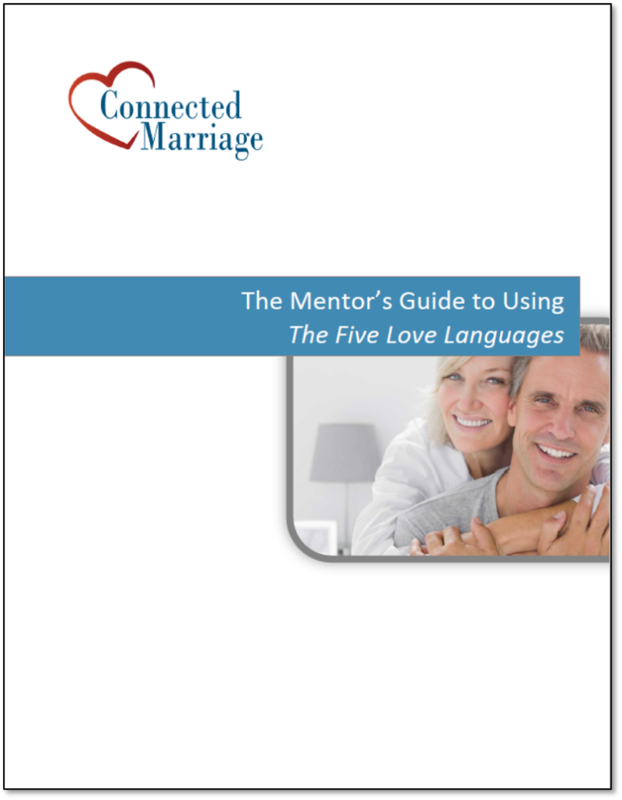 Understanding the process of change is key for marriage mentors. This will help you to know what tactics to apply and when to apply them. Before I understood this, I tended to rush to advice and solutions. Usually, this was not very effective. Since becoming more aware of this it has helped me to be more patient with people. I’m OK with them not being ready to change. It’s made me more effective. As a Christian, I place the Bible as the main authority, but I do also value studies that have been done that may explain tactics that I can leverage to help others. I first came across this process by reading material from two psychologists, James Prochaska & Janice Prochaska. As I was absorbing their writings, it occurred to me that this is the Biblical process of change. Millions of dollars of research have been spent validating the truth of scripture. The top process is a psychological process and it is called the Transtheoretical Model. The bottom process is how the Bible would lay this out. We start out being completely unaware of our need for change. The Bible calls this being “dead in our sin” (Ephesians 2:1). When we become a Christian, we don’t automatically become perfect. The rest of our life will be spent becoming aware of areas to change. In marriage, some of areas that need to change are not “sin”. For example, if I leave my wet towel on the floor of the bathroom every day, that’s not sin. My wife may not like it though. So, acting in love, I choose to hang up my towel. Have you ever slowly became convinced that what you are doing is wrong? You start out thinking that something may be a problem, but you aren’t really willing to change. You are in the contemplation / conviction stage. You are thinking about changing. For example, my wife expresses her frustration with me leaving a towel on the floor and I start to think maybe I should pick it up. The next morning I leave it on the floor again. Sometimes, people think about changing for a long time. Other times, it’s a more instant conviction. For Christians, we have the advantage of the Holy Spirit acting in our lives to convict of the need for change. Repentance is all about making a decision to change. We decide to do something about it. We decide to change our behavior. 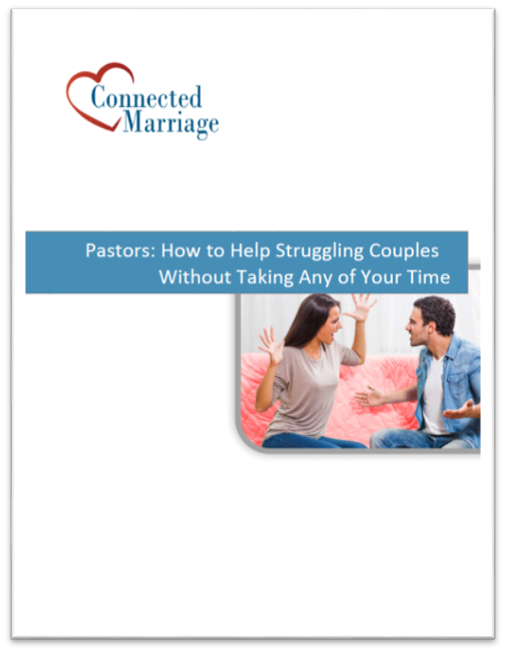 In marriage, it might mean that you’ve decided to get some help. You sign up for a course or start looking for practical tips. Once you’ve decided to change, correction becomes much easier to hear. You start to look for tips and suggestions. You start to look for solutions. Advice becomes welcome. Some behaviors will take some work to change. You may need to change your thoughts and attitudes. The final step is maintenance. We become renewed in our mind (Romans 12:2). Now, we are just trying not to relapse. Some of the things that I used to struggle with, I don’t even think about any more. I’ve become renewed. Do you focus on awareness of the need to change or actions for correction? The important part of this process is to understand if someone is pre or post decision. Have they actually decided to change? This is a much easier way to think about it. A later post will go into this in more depth. Pre-Decision – Focus on building awareness of the impact of the issues. This is where to spend time if the person hasn’t actually decided to change. Post Decision – If someone has decided to change, then you can focus on actions that will help them to change their behavior. Be Aware of Both People – There two people in a couple. They may be at different spots. My wife may be ready to me to pick up my wet towel and I may not see the value of that action.